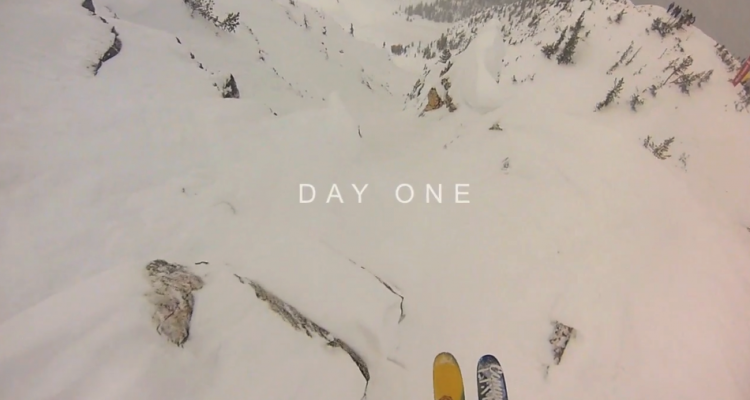 Wrangle the Chute 2014 from Dylan Siggers on Vimeo. 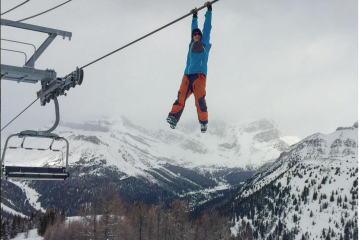 Dylan Siggers is a total boss, which is precisely why he took home top honours at Kicking Horse Mountain Resort’s Wrangle the Chute contest. The comp went down on a new venue this year and by the look of this video, it was the same kinda grassroots variety of awesomeness, only three times as long. But anyways, check this edit and see what it took to walk away with first place for the Men’s ski category.